My girls are currently obsessed with writing, my boy? Not so much. Handwriting & presentation have never really been Ben’s thing. In truth he just wants to rattle off the answers & get on with something more interesting. In fairness to him, his handwriting has improved dramatically in recent years but he just doesn’t see having nice handwriting as a priority. (And as my friend Hannah pointed out to me when I was stressing about his handwriting a few years ago, he’s going to spend most of his life typing things anyway!) Chloe on the other hand takes her time and makes her sure everything is a neat as can be. In fact, she achieved her ‘pen license’ shortly before Christmas, much to Ben’s chagrin. Today is National Handwriting Day – a day to celebrate all things writing-related and mark just how important handwriting still is. It’s a fact of life that we do type the majority of our written work now – be it emails, documents or even making notes on your phone but writing still matters. What’s the point of handwriting these days? Although I can type far faster than I can neatly write, I still find a handwritten list satisfying and the best way to organise my thoughts and time. A handwritten card through the post means so much more than a quick text when you want to let someone know you’re thinking of them – taking the time to put pen to paper and then post that message shows a level of care that firing off an email can’t match. I have a huge collection of handwritten notes and cards sent to me by friends and family over the years and their value is enormous – who is going to look back in years to come at my whatsapp history? 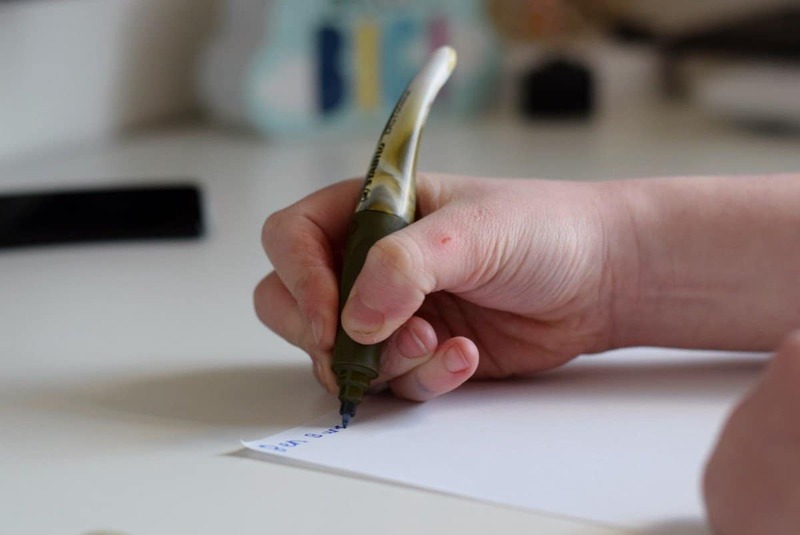 I actually did my disseratation on handwriting – did you know that a fluid cursive handwriting style (more commonly knowing as joined up writing) can not only help you to write faster but will also aid spelling! 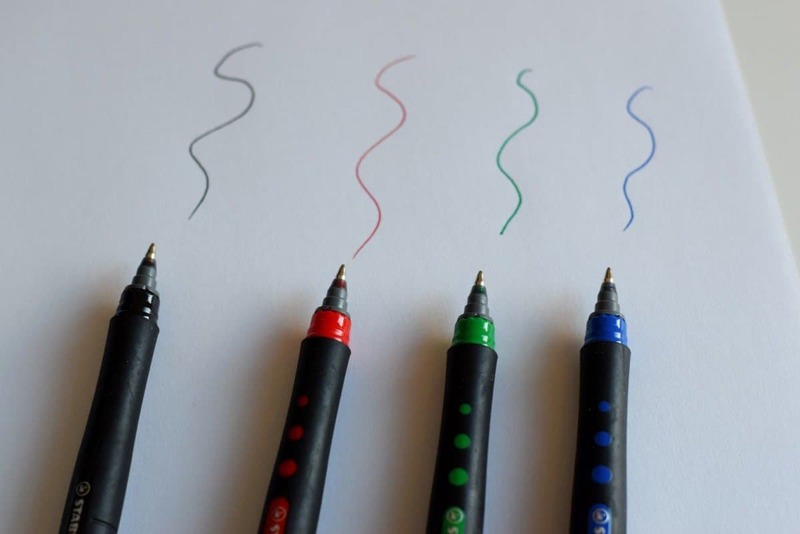 Why is it important to have nice pens and pencils to write with? 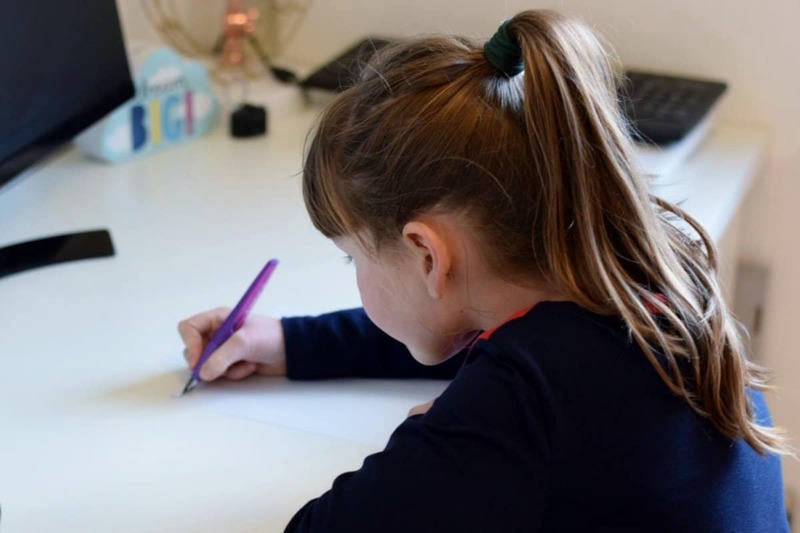 Using the right tool for the job can make such a difference to your handwriting and how enjoyable you or your child finds writing – at almost 39yrs old, I still quite like writing in pencil at times! I remember hating my scratchy handwriting pen at school and falling in love with blue biros in my late teens! 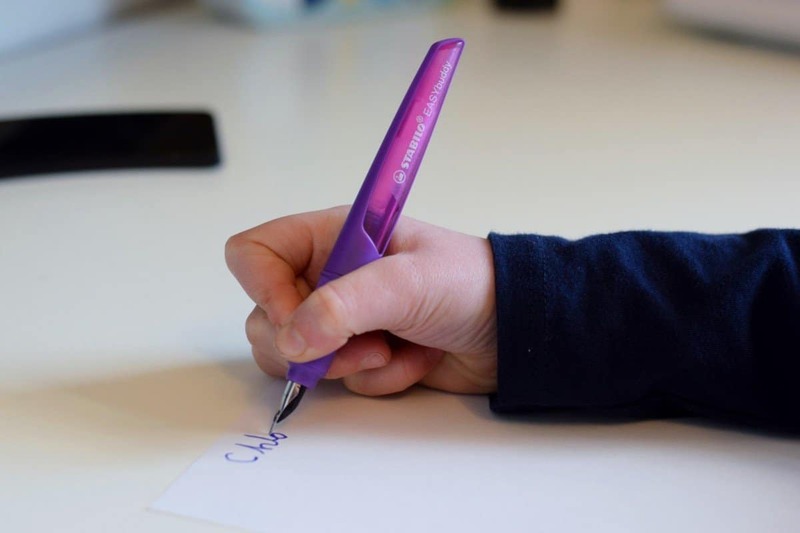 STABILO is committed to keeping penmanship alive and with their range of products, there is something to suit everyone, whatever writing style; children and adults alike. So many of them pens in our house are from STABILO – both Ben and Chloe love the STABILO EASYoriginal which doesn’t blot or scratch and it’s ergonomic grip makes it comfortable to hold. STABILO has a learning zone on its website – www.stabilo.com/uk/teach – brimming with tips and ideas for teachers and parents to help children learning to write. 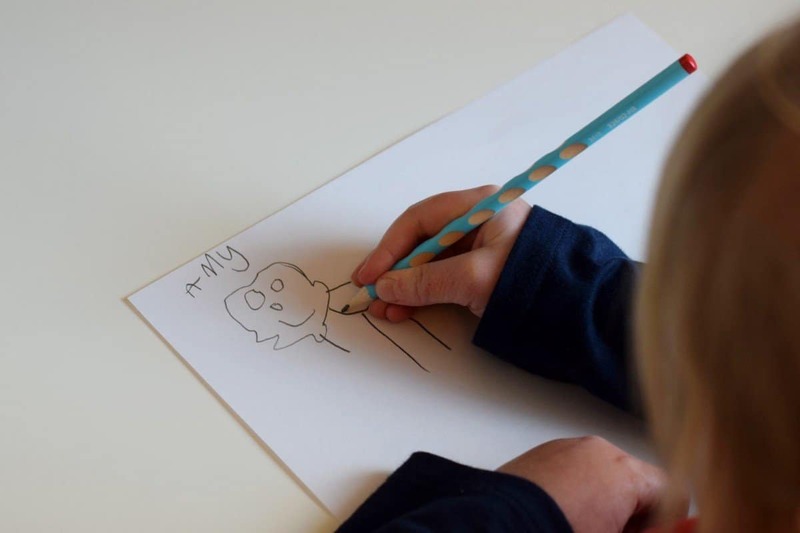 There are activity sheets available to download that children can use to practice pencil control and the first shapes and marks they will make along the road to developing their own handwriting style. Next Post Win How to Train Your Dragon toys! Ben has just got his pen license recently!